National Young Farmers Coalition | Happy Independence Day! Happy Independence Day, whether you’re plugging away on the farm all day or taking some time off to celebrate! Today is the perfect day to reflect on our part in the proud agricultural heritage that helped build this country. Whether we grew up on family farms or found the calling later in life, we are all making the conscious choice to contribute in a positive way – to support our communities. 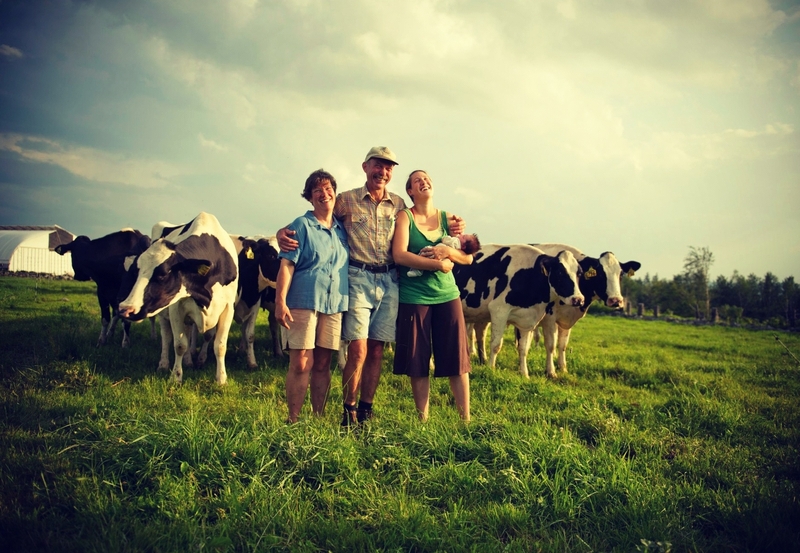 And by choosing to produce – to connect with the earth and the natural environment – we proudly bear the mantle of liberty in our own lives, while also building the interdependence between our farms, friends, families, and customers. This is indeed a choice to celebrate!